Happy 2018 National Dog Day my dog loving friends! These photos feature Obi and Rey in their race gear getting ready to walk our second biennial ASPCA virtual 5K! We will begin walking on Carmel’s fabulous dog beach with our friends, Andrea Zimmer Hineman, Marley and Laine, and continue the remainder of the 5k winding through town. 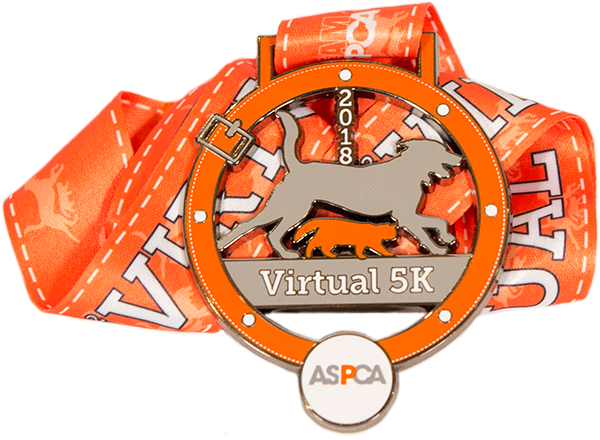 Please support us in raising $500 to support the ASPCA by following the link below, before midnight tonight, and making a donation of $5, or more. Since our 2016 V5K, we've added Rey to our pack. I found puppy Rey last October at Tail Waggin' All Breed Rescue. It's been puppy love since then! She turned one and Obi turned four on Cinco de Mayo. Rey is a clever white shepherd with a heart of gold (which is a great compliment to Obi's golden inside and out)! The three of us love our neighborhood walks, beach trips, Saturday morning training classes with Chad, and couch time. Rey also especially loves chewing and finding ways to break into the (squirrel) garden. I'm inspired to support the ASPCA in their efforts to save and find homes for other dogs because I know dogs save people the same way people save dogs.